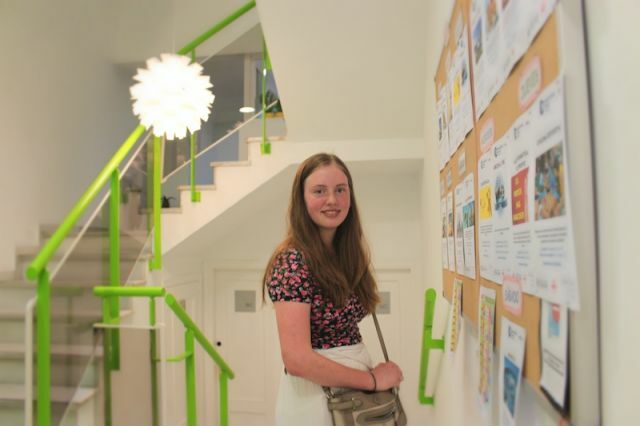 Our comprehensive Teen Program is designed for youngsters aged between 14 and 17 with all levels of Spanish. 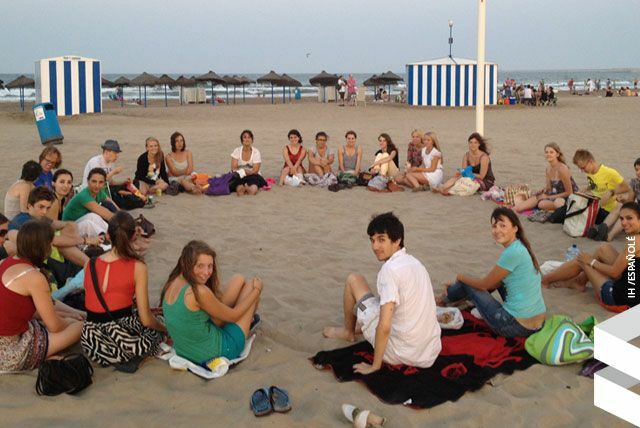 We expertly combine our lessons in small, caring classes with cultural and leisure activities. 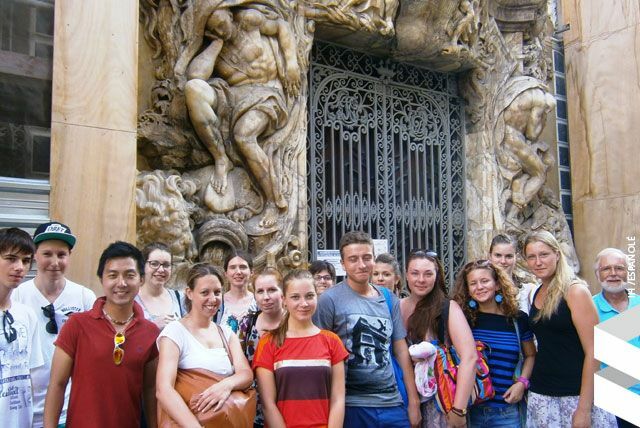 We put a big effort into opening the minds of our teenagers through total cultural immersion. Students walk away with new skills, new appreciation for world cultures, new friends from across the world and new insights into what they can achieve. 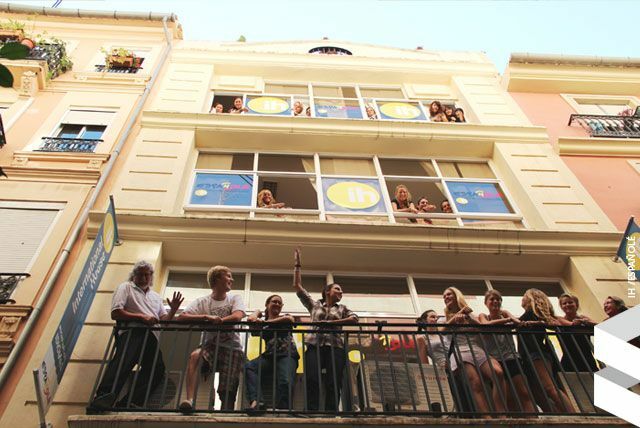 Our students will practice their Spanish, experience an exciting new culture, make international friends and have an unforgettable time with us! Opening the minds of our teenagers through total cultural immersion! Students develop skills that they can immediately practise outside the classroom. You will use a textbook in class, together with supplemental material such as newspaper/press articles, adverts, audio-visual materials etc. 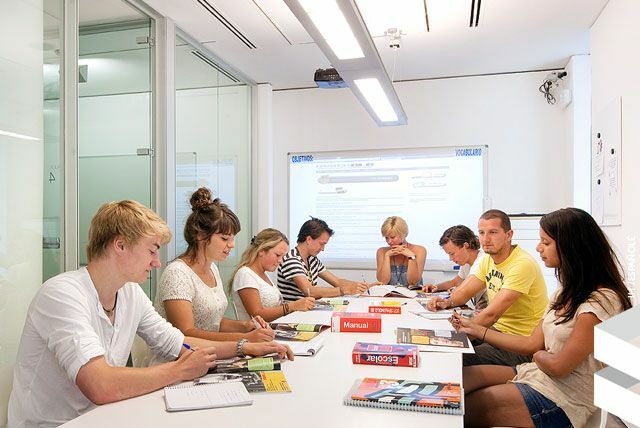 Our method combines a traditional grammar approach with a more modern communicative focus. To put it simply, great importance is placed on practising grammar in communicative contexts which reproduce situations you might come across in everyday life. We are proud to be part of International House World Organization (IHWO) which has over 60 years’ experience in improving quality in language teaching. 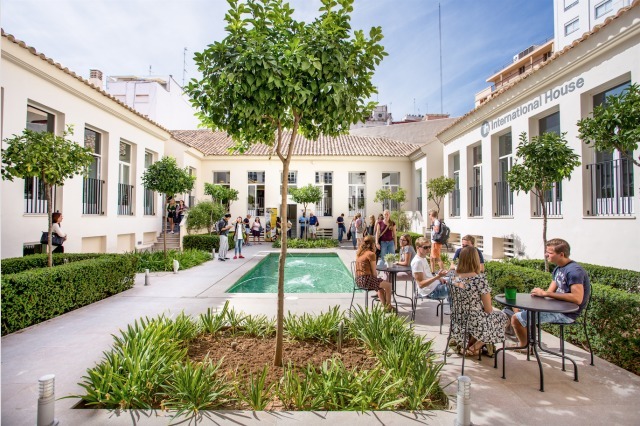 We are also accredited by the Instituto Cervantes. Our students come from a growing number of countries all with the aim of learning or improving their understanding way of life. 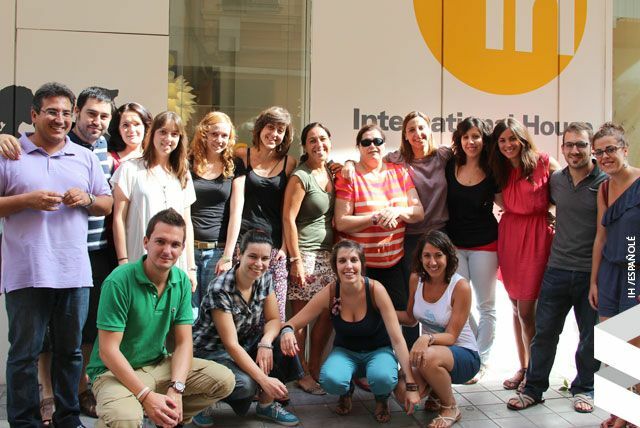 In the school friendly atmosphere perfect to use your new language skills to make new friends. Arrivals are normally on Sundays and departures on Saturdays (extra nights might be possible at extra cost). We pick up the students at the airport and take them to the host family or residence. On departure students are picked up at their accommodation and driven to the departure terminal of the airport. They will be helped to do the check-in and will be guided up to the passport control before the departure gates. To book your place on a program, the non-refundable application fee of 70 EUR must be paid. Fees can be paid in USD or by credit card in any currency upon request. Special program for students between 14 and 17 y.o. Arrivals are normally on Sundays and departures on Saturdays (extra nights might be possible at extra cost). 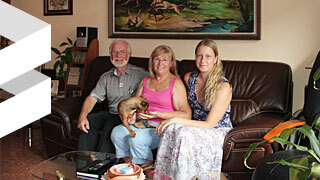 We pick up the students at the airport and take them to the host family. On Monday morning host families accompany the teens to school and show them the way back home, either walking or by public transport. Students live with carefully selected host families or in our city centre residence. The host family houses are comfortable and hospitable. Most of the families live near the school and the maximum distance from school to home is 25 minutes by public transport. 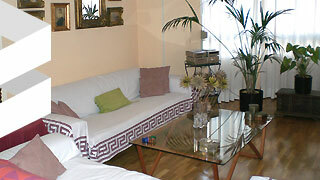 Students normally have double rooms in families or single or double rooms in residence including full board. Lunch can be packed or hot depending on requirements. Weekly laundry and cleaning is included. 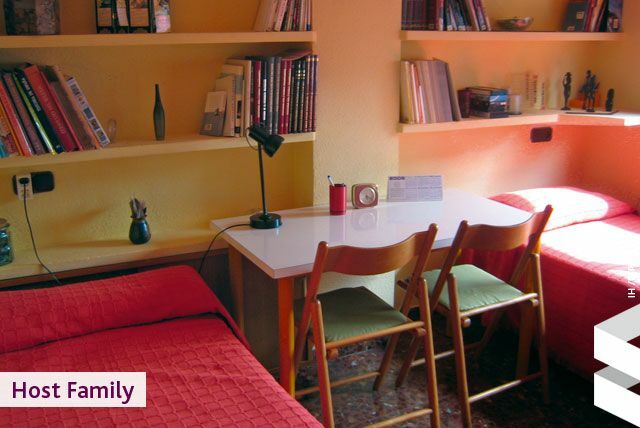 The residence is located in the city centre within walking distance to the school and have school staff on site available 24h. 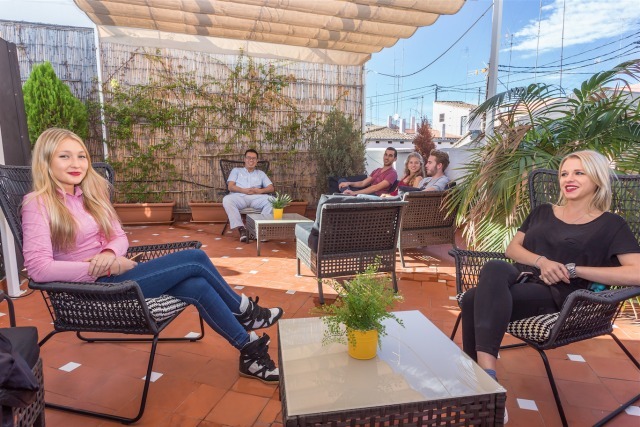 Ideal for students who wish to immerse themselves as much as possible in the Spanish culture.Students will enjoy a family atmosphere where only Spanish is spoken. Those who choose the residence option can stay at our city centre residence with single or double rooms, private or shared bathroom and comfortable common rooms for students. Our activities include cultural visits, sports competitions, barbecues, dancing lessons, beach afternoons or shopping and many more! Every outing is supervised by our school staff who watch out for the wellbeing and safety of our students. Specialist activities such as sailing, paragliding, etc, are always supervised by professional instructors. Students are expected to attend lessons and activities as scheduled, and have to respect the programme curfew that is established depending on age.